Eunice (Snow) (Horton) Snow (1722-1816) is #143 on my Ahnentafel list, my 5th great-grandmother, who married #142 Nathaniel Horton (1721-1771) in 1742. 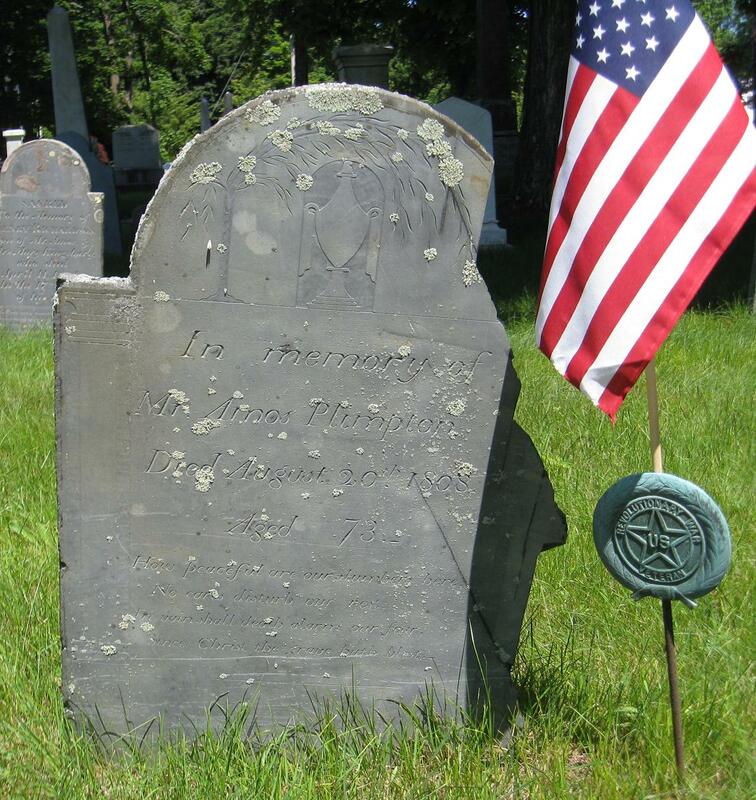 * their daughter #71 Hannah Horton (1761-1797) who married #70 Thomas Dill (1755-1838) in 1782. * their daughter, #35 Elizabeth Horton Dill (1791-1869) who married #34 Alpheus B. Smith (1802-1840) in 1826. "Unice Snow the daughter of Jabez and Elisabeth Snow was Born at Eastham on the 30th day of November annodomini 1722." "April the 10 : 1742 then entered Intentions of Nathaniel Horton & Eunis Snow both of Eastham to proseed in Marriage." "Elnathan Horting Son of Nathanael ^and Unis^ Horting was born at Eastham on the 11'th day of june 1743 Nathanael Horting Son of Nathanael ^and Unis^ Horting was born at Eastham on the 2'd day of fabruary 1745 William Horting son of Nathael and Eunice Horting was Born in Eastham the 11'th ^of April^ 1750 Elisabeth Horting Daughter of Nathanel and Eunice horting was Borne in Eastham march the 1'th 1753 James Horting Son of Nathanel and Eunice Horting as Born in Eastham November the 8'th 1755 Eunice Horting Daughter of Nathanel and Eunice Horting was Born in Eastham febuary the 24'th 1757 Jabez Horting Son of Nathanel and Eunice Horting was Borne in Eastham June the 7th 1759 and Died the 19 day of July 1759 Nathaniel Horten son of Nathaniel & Eunice horten was born in Eastham february the 2 day 1746 Obediah horten Son of Nathaniel & Eunice horten was born in Eastham Oct ^30 day 1747^ Hanah horten daughter of nathel & Eunice horten was born in Eastham April the 26 day 1761 Anne Horten Daughter of Nathanel and Eunice horten was Born in Eastham 28 day December 1763"
were married by Rev. Edward Cheever Dec 26 1771." Eunice (Snow) (Horton) Snow died in 1816 in Eastham, Massachusetts, and is buried in Cove Burying Ground in Eastham. 1. "Massachusetts, Town Clerk, Vital and Town Records, 1627-2001," digital images, FamilySearch (http://familysearch.org : accessed 14 April 2016), Barnstable County, Eastham, Orleans, "Births, Marriages, Deaths, 1701-1796," page 36 (image 26 of 126), Unice Snow birth entry. 2. Col. Leonard H. Smith, Jr. and Norma H. Smith, Vital Records of the Towns of Eastham and Orleans (Baltimore, Md. : Genealogical Publishing Company, 1993), page 66, Unice Snow birth entry. 3. John D. Austin, Mayflower Families Through Five Generations: Volume Six: Stephen Hopkins (Plymouth, Mass. : General Society of Mayflower Descendants, 2001, 3rd Edition), page 209. 4. "Massachusetts, Town Clerk, Vital and Town Records, 1627-2001," FamilySearch (accessed 25 March 2016), Barnstable County, Eastham, Orleans, "Births, marriages, deaths, 1701-1796," page 230 (image 113 of 126), marriage intentions record of Nathaniel Horton and Eunice Snow, 1742; citing original data from Massachusetts town clerk records (on FHL US/CAN microfilms). 5. Col. Leonard H. Smith, Jr. and Norma H. Smith, Vital Records of the Towns of Eastham and Orleans, page 150, Nathaniel Horton and Unis Snow marriage intentions. 6. "Massachusetts, Town Clerk, Vital and Town Records, 1627-2001," FamilySearch (accessed 25 March 2016), Barnstable County, Eastham, Orleans, "Births, marriages, deaths, 1701-1796," page 84 (image 52 of 126), birth records of children of Nathaniel and Eunice Horton, 1743-1763; citing original data from Massachusetts town clerk records (on FHL US/CAN microfilms). 7. Massachusetts, Town and Vital Records, 1620-1988, digital images, Ancestry.com (http://www.ancestry.com), "Eastham and Orleans Births, Marriages and Deaths," page 129 (penned), image 64 of 66, Robert Snow and Eunice Horton entry. 8. Jim Tipton, indexed database, Find A Grave (http://www.findagrave.com), Cove Burying Ground, Eastham, Mass., Eunice Snow Horton memorial # 74077233.